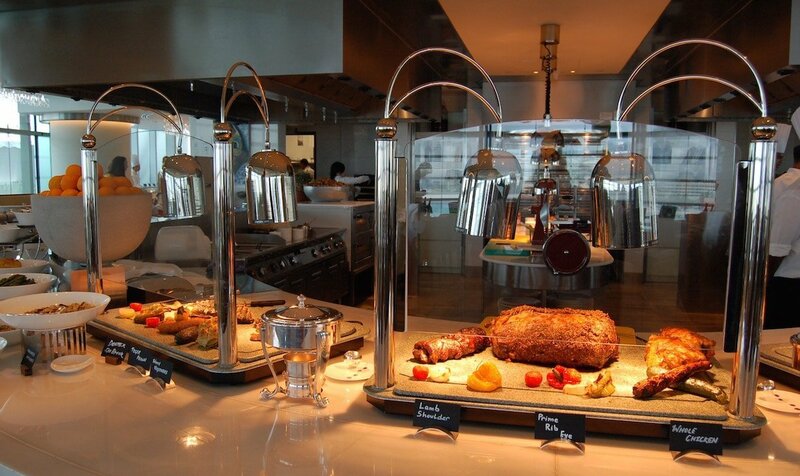 So as promised in last week’s Rosewood Abu Dhabi staycation post, here’s the deets on the Aqua Friday brunch and why it’s one of the best family brunches in the city… Read on to find out more and to enter the competition to be in with a chance to win a three course lunch for four at Aqua! Aqua isn’t the largest brunch setting in the city by any means, but that’s part of what I think makes it so special. It’s just a bit more intimate whilst still in sophisticated surroundings, and in terms of food – the food is brilliant but there’s not so much as for it to be ridiculous… Sometimes I feel that some brunches can be a bit too decadent. There is still plenty of choice at Aqua, but it just doesn’t feel as over the top or overwhelming as some can. 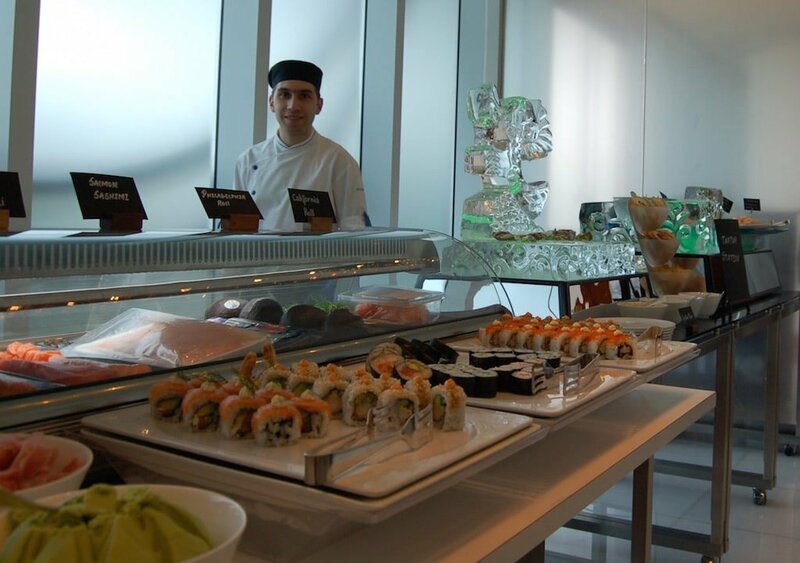 And the quality of the food is absolutely top notch too. 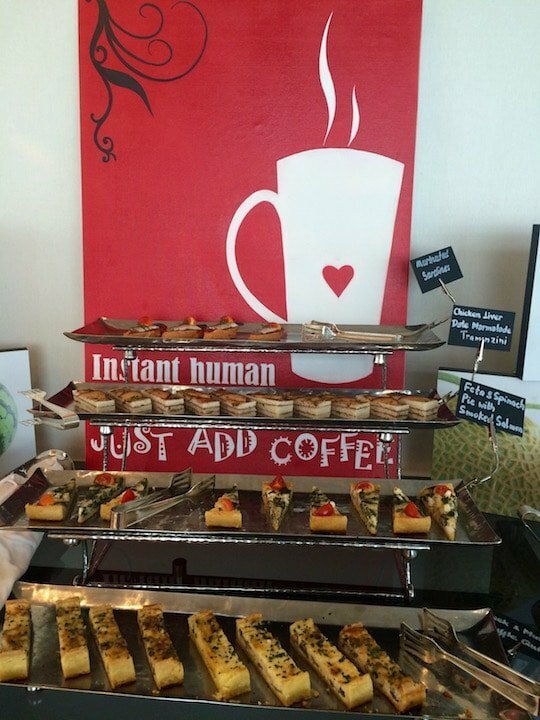 Another other thing I just adore about the Aqua brunch is that it’s a brunch that actually offers breakfast choices! 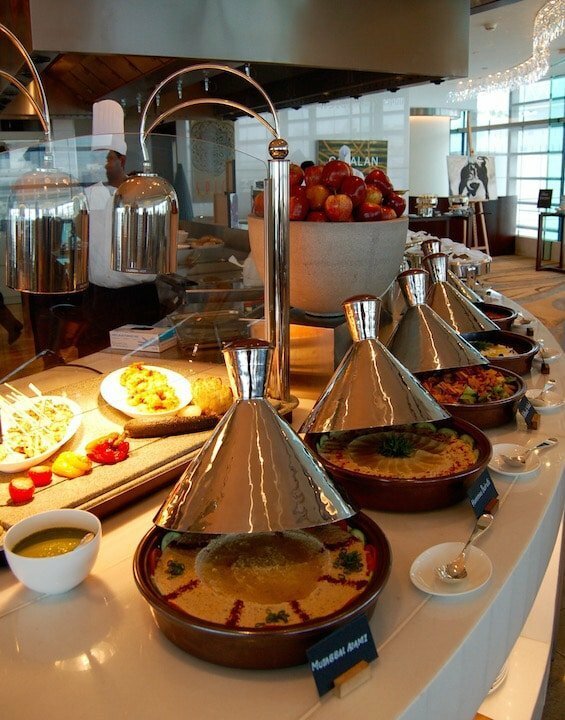 You’d think that’d go without saying really, but surprisingly for those that aren’t too familiar with the UAE concept of brunch, it’s often more of a term for a huge lunch rather than a brunch in the traditional sense. 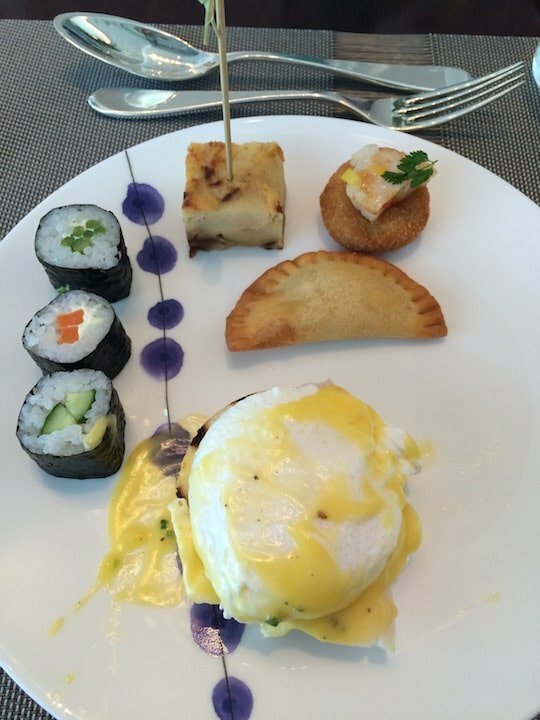 But not so at Aqua – I’m pleased to say they offer my all time breakfast favourite, Eggs Benedict! Hurrah! And jolly good it is too. Starting off with some Eggs Benedict and a mish mash of other bits I fancied! 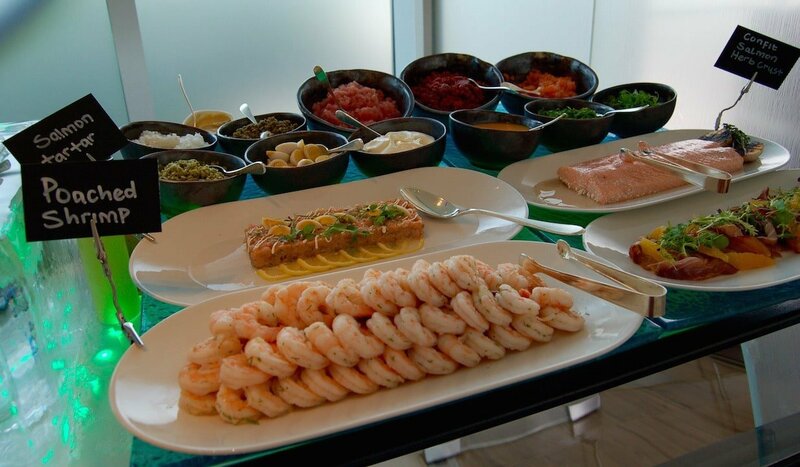 But why is it one of the best family friendly brunches in the city? 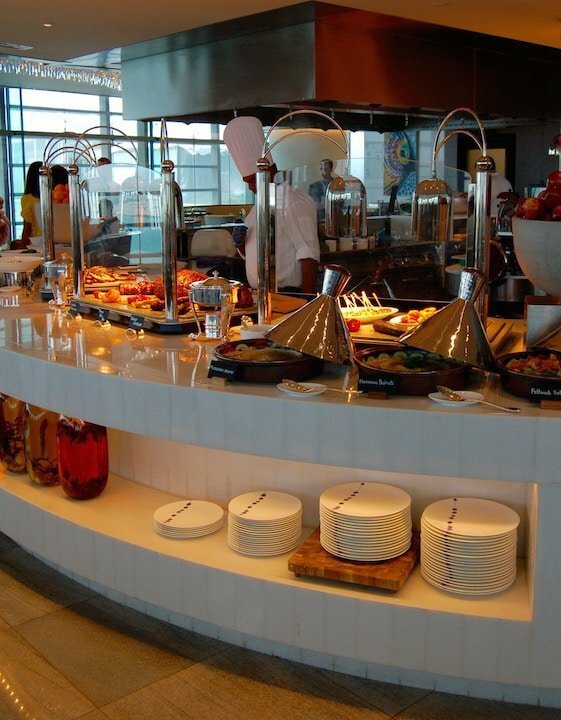 Well, let me tell you – they have the most amazing kids brunch down the hall inside the Rose Buds kids club, complete with separate kids buffet and their very own chef too! There’s little kid sized chef outfits to wear to keep them clean and as well as all the kids favourite foods, there’s also a monster pick n mix sweet station and cookie and donut decorating to keep the little mites busy too! They really have thought about this, and all the staff are so kid friendly. Parents can have their brunch in peace while the kids are fed, entertained and thoroughly taken care of, but it’s also only just down the hall in the case that junior misses mum or dad wants to pop in to check what’s happening. But don’t think that this makes the adult brunch side thoroughly, well, adults only… as this is not the case – there’s still lots of families around and of course babies and kids that are too young to be left alone at Rose Buds. Almost too pretty to eat (almost..)! 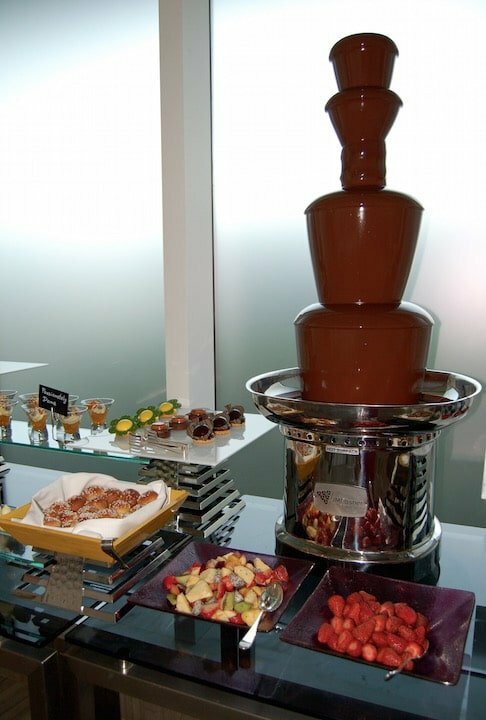 What’s a brunch without a chocolate fountain?! 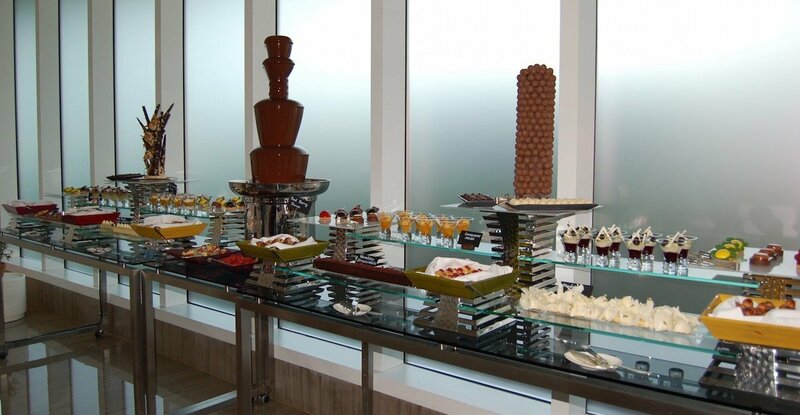 And of course there’s the obligatory chocolate fountain! So there you have it. 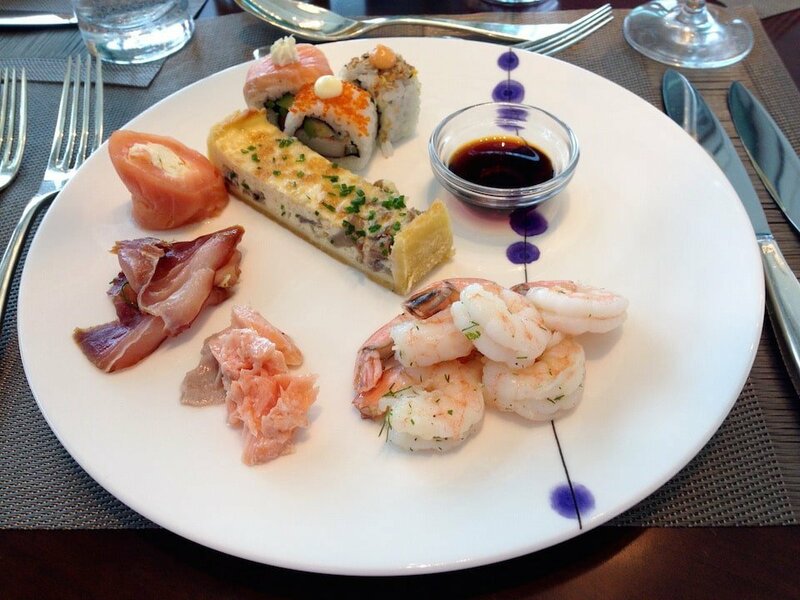 If you haven’t tried the Friday brunch at Aqua you’re missing out! Obviously, since it’s Ramadan the brunch will resume after Eid now, but Aqua will be staying open for lunch and dinner and I have a lunch for four people at Aqua to giveaway for one lucky winner in the competition below..! 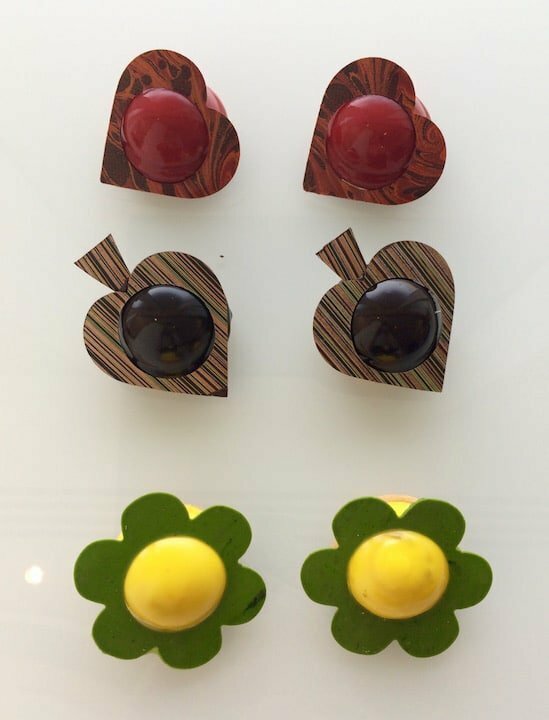 You can find more out about the Rosewood Abu Dhabi by checking their website here. TO ENTER: For a chance to win, log in via the Rafflecopter widget below – you can enter by choosing any one of the methods, or as many as you like to gain extra chances to win and if you’re using twitter to tweet an entry you can do this once per day, giving you extra chances to win every day! 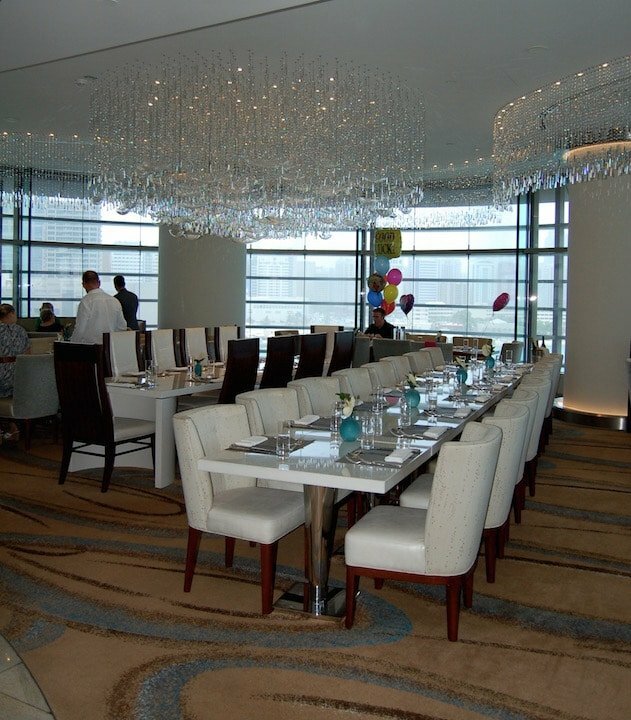 T’s & C’s: One prize of a three course Lunch at Aqua Restaurant, Rosewood Abu Dhabi for four people with soft drinks. Not valid for Friday brunch. Prize valid until September 30, 2015. Competition closes on June 30th, 2015, winner will be contacted via email and announced on Arabian Notes social media. Next articleRamadan: what does it mean? 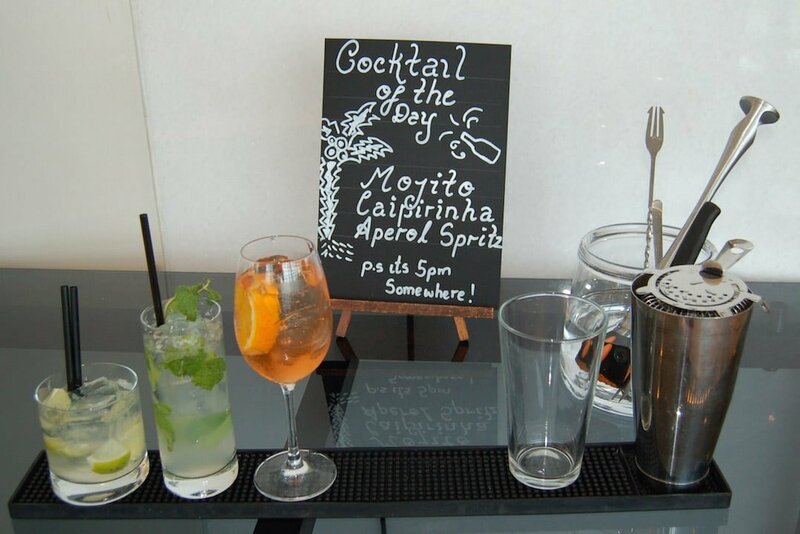 Definitely will keep on coming back to rosewood hotel abu dhabi. Hope to be one of the lucky winner.